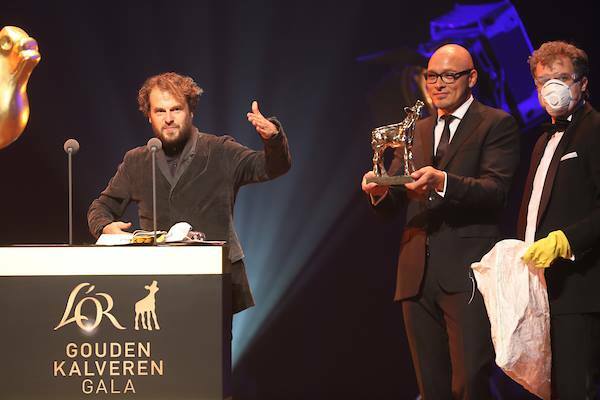 IJswater Films won 4 Golden Calfs last Friday at the Netherlands Film Festival! 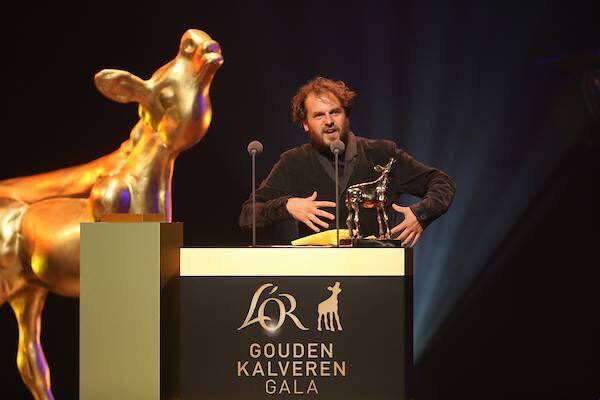 L’ÉTÉ ET TOUT LE RESTE by Sven Bresser received the Golden Calf voor Best Short Film and IN BLUE won the Golden Calfs for Best Script (Jan Willem den Bok & Jaap van Heusden), Best Director (Jaap van Heusden), and Best Actress (Maria Kraakman)! 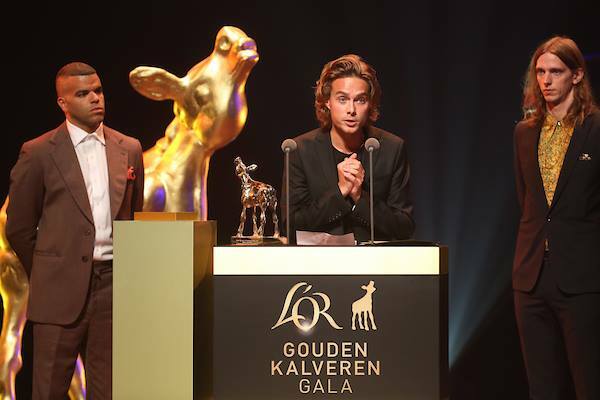 Congratulations to all and everyone involved!